After returning from the APLD Boston conference, I reflected about how the conference was beneficial to me as a designer. 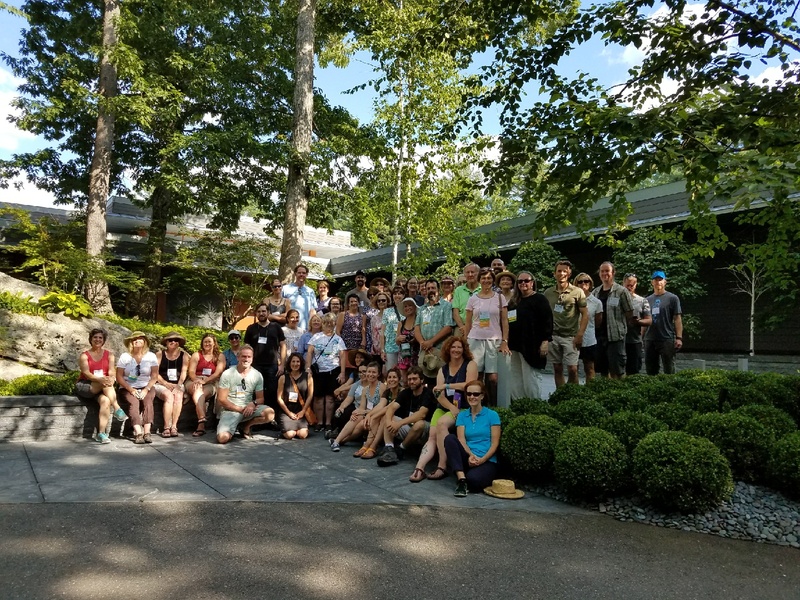 With no shortage of trade shows, garden tours and conferences to attend each year, I wanted to share some insight into the conference and my personal experience to help anyone on the fence with attending. This year the conference was in Boston, MA, last year it was in Santa Fe, NM and next year is in Toronto. My comments below follow the structure of both past conferences, but with images from Boston. You can see images from the Santa Fe tours I posted before HERE. 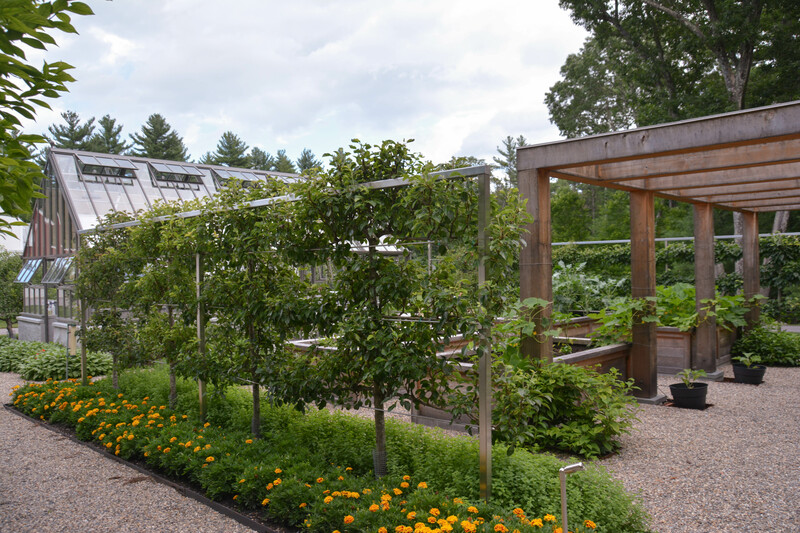 In my following posts I will share images from the Boston conference garden tours. I have so many I need to work on editing to the best ones, but this post gives you a sampling of the garden tour locations. The conference is broken down into two main buckets; speakers/educational/panels and tours. I am adding a third section for networking, since it can be forgotten benefit out side of CEUs when reviewing the agenda. 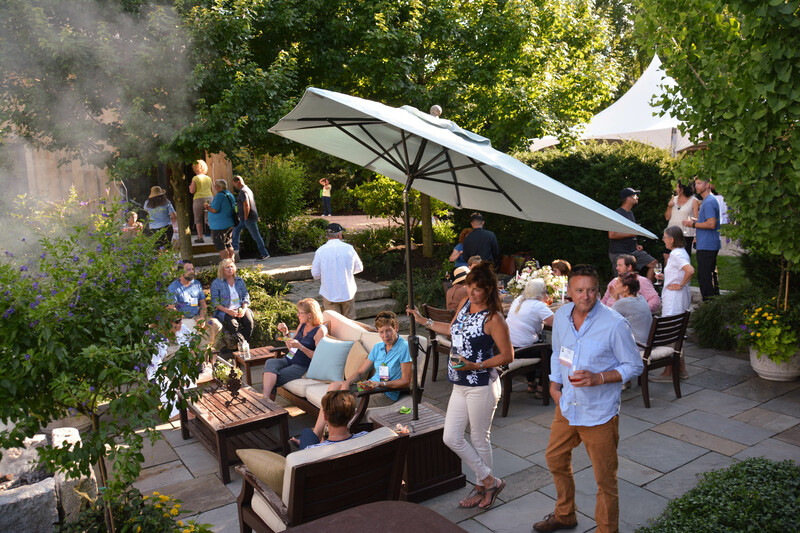 There are around 100+ attendees over the course of the event with some staying the whole time and others for just the tours or speakers/courses. And with a conference that size, there are not a lot of extra bells and whistles. 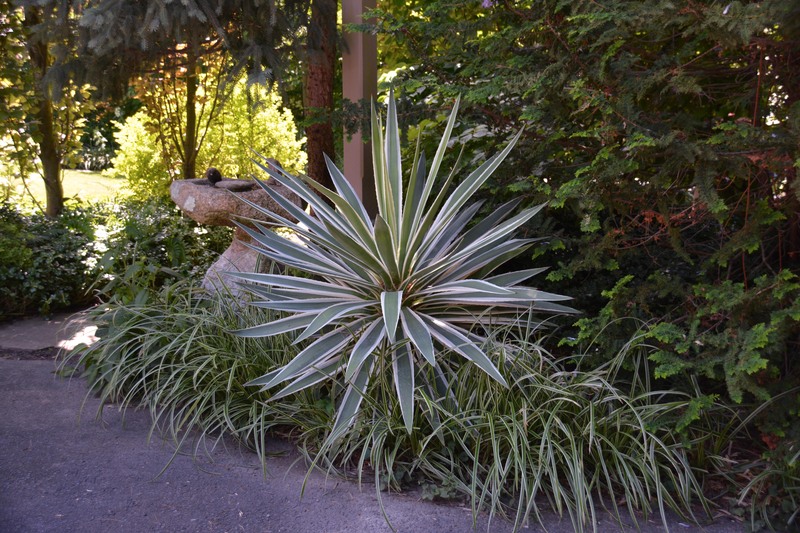 Quenching Heat, Humidity & Drought: Gardens that Dazzle – Withstanding the Dog Days & Onward with Warren Leach, Landscape Horticulturist and owner Tranquil Lake Nursery. Closing Keynote: The Designer’s Way: Creating Gardens and Lives of Beauty and Meaning with Julie Moir Messervy. I spoke along with three other designers in a pre-conference panel about growing and expanding your business, which was a marathon, 3 hour, non-stop discussion about how we are running our business. It was a great discussion, and I hope there are more of these types of panels in future conferences. However see my next bullet point on networking. Most beneficial element of the conference for me is always the networking with fellow designers. No two designers have the same firm structure, career path or plant palette. However, everyone is open to talking about the good and bad of the business and giving as much advice and experiences as possible. The time on the buses, during break sessions at dinners and hotel bar drinks – I have had the most impact on my professional career from the networking during those moments. It was through this networking time I have joined a group of other Design | Build | Maintain companies across the country for monthly calls sharing business insights. I think this is a factor that is overlooked in considering a conference, but again is so valuable to professionals. 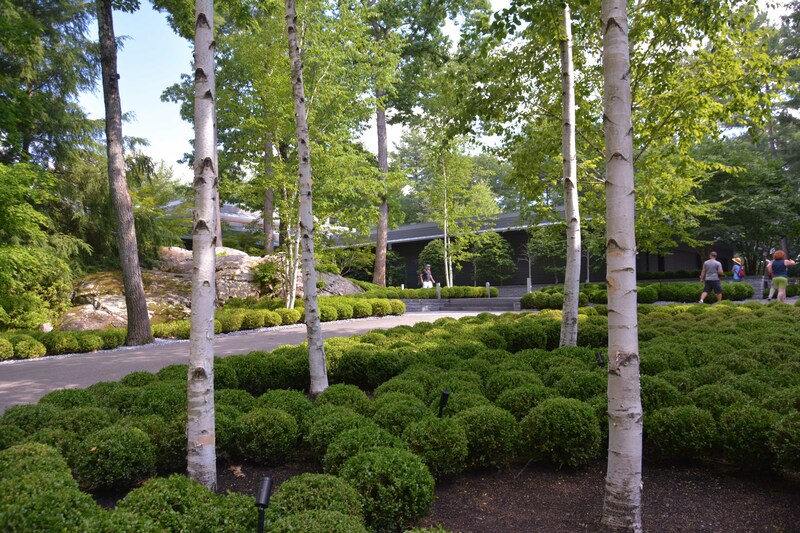 The APLD garden tours are scouted by local APLD members, and majority include private homes that are infrequently opened for tours. Given the group are all gardeners, home owners know the group will treat the space with respect and care. There are two days of tours, which the closing session and awards at the end of the final day. I would not let the location of the conference stop you if not aligned to your local environment. Last year the conference was in Santa Fe, and while the area has very unique terrain and water needs and completely different from Central Ohio. However the use of materials, planting combinations/patterns and incorporation of artwork was inspiring and relevant to me as a designer (Again see my photos HERE). Actually maybe more so since made me look at things completely differently than my normal environment. Also, as you can see in many of my following posts, getting photos without people is not a problem. You also have fellow experts around you if there are any questions, someone will know the plant, tried the method or how to maintain. I know it is a financial Investment to attend the conference, and I would budget with conference, hotel, food and travel to cost in the range of $3,000 – $3,500 for five days. You can save on hotel rooms if you are willing to room with someone, you spend very little time in your room between tours and the classroom time. It is a packed agenda, expect to leave the room around 8 and return around 9/10 pm. Other tips: Spend as little time in your room as possible. Go to dinners with attendees, meet up for morning coffee runs. Ask questions, lots of questions. Research the host city for additional spots to visit. 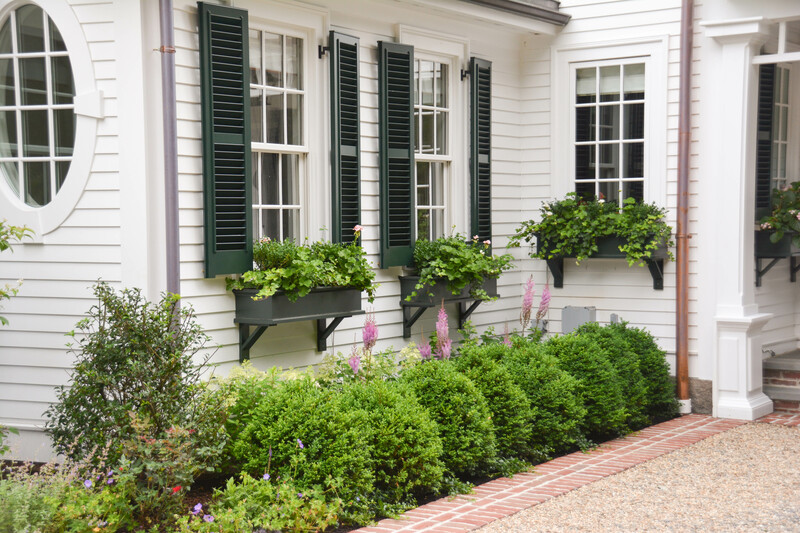 Drop pins during garden tours to visit areas again. I know it requires a financial investment to attend a conference. I hope this helps give you some details on what you can expect and really what the end pay off can be. The APLD conference next year is in Toronto, Canada September 13-17. If you have any questions leading up to the event, please feel free to message me, I am happy to jump on the phone and talk. 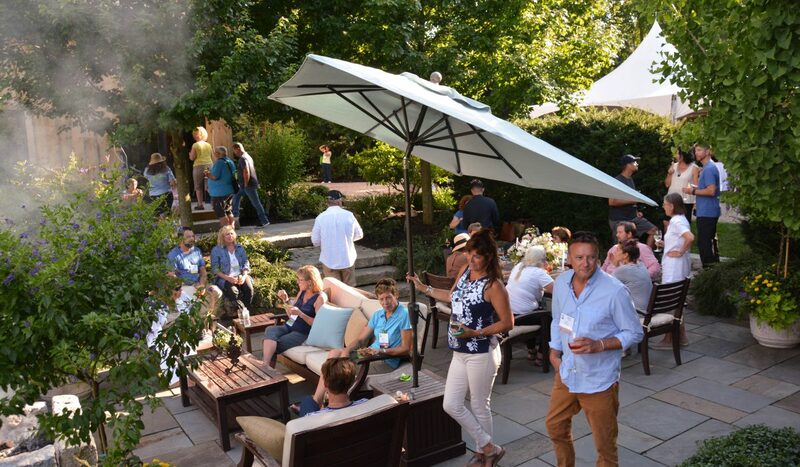 This entry was posted in Advice, Garden Tours and tagged APLD 17, APLD Boston, Boston, garden design, garden inspiration, garden tour, gardening, gardens, landscape design, perennials, Plant Combos, The Association of Professional Landscape Designers by Nick. Bookmark the permalink.